How dare you want to teach people to market to the gay community!? 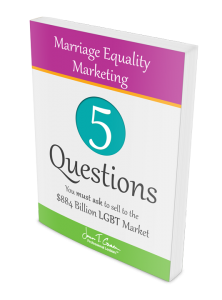 Home » Business » How dare you want to teach people to market to the gay community!? I don’t at all understand or appreciate the thought that someone has to TEACH people to market or advertise to the LGBT community. The product is either good or it isn’t. I find it insulting, manipulative and capitalistic. BIG THUMBS DOWN—-GROSS. A prior cranky person, I had only met in person once. This weeks featured crank pot, however, I’ve met on multiple occasions and even taught her how to use a few graphic design programs a couple of years back. With that being said I am not going to diminish her words here. In your LGBT outreach, marketing, and communications travels you will ultimately come across someone who is unpleasable for one reason or another. I would tell you that if you encounter this person and you get a response like this, she (or he) is not your ideal target customer. It would ultimately be a waste of your time to pursue this LGBT person because nothing you say or do will be what they want to hear. When I stuck the stake in the ground and said listen “I teach straight people how to market to gay people (and gay people how to market themselves).” I had some people within the community who were not thrilled that I would be teaching straight people proper marketing and communications skills to reach our community. Fortunately these naysayers are far and few between. Ultimately my argument here is – wouldn’t you rather have someone who cares about the community and is trying but needs some guidance versus someone who thinks you are burning in hell because of who you are but will happily take your money anyway? I help the people who care about the community but just don’t know the right language to use or the proper ways to express themselves. On a daily basis I am vetting the inauthentic from the authentic. When someone approaches me and they are inauthentic, I explain to them that this isn’t a path they should be going down and it’ll be a waste of their time and money, if they did. My teachings are not something you would find in a NASA manual – often it is basic common courtesy.  I’m here to help you be successful in reaching out to the LGBT community and not have to face unnecessary challenges along the way. If you want the complete guide for how to do this, check out my book (which is an Amazon Best Seller – thanks to my amazing readers! ), No, wait… You do look gay! 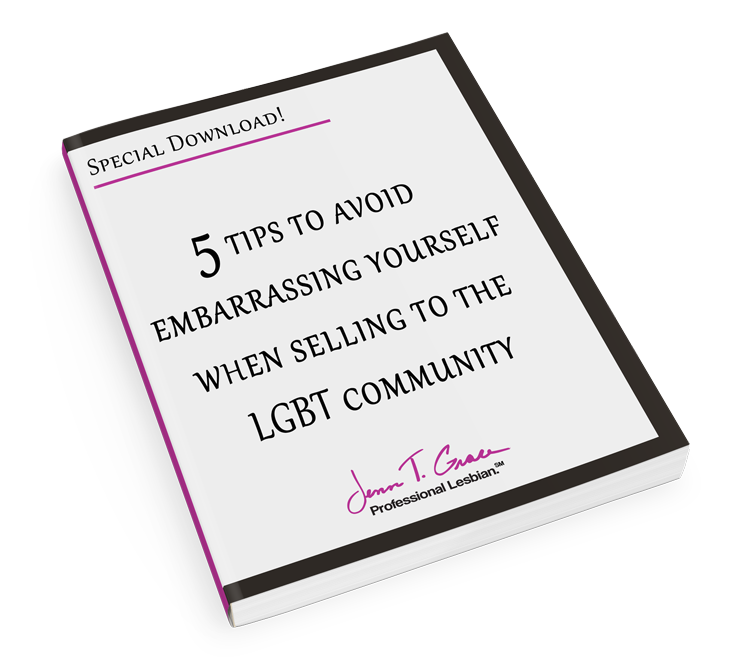 The 7 Mistakes Preventing You from Selling to the $830 Billion LGBT Market. 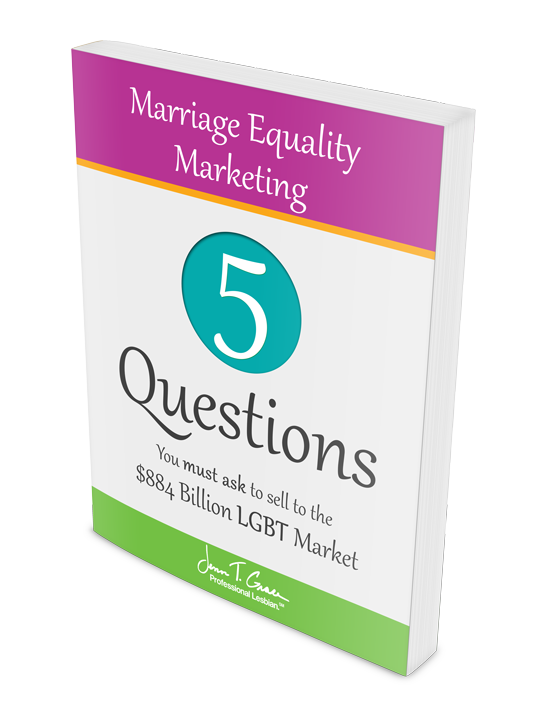 Learn the 5 quickest ways you are turning off potential LGBT customers and how to solve it! Instantly avoid embarrassment by entering your email address below!